What’s The Best Type of Cooking Grate? The answer to that depends on what you are looking for from your cooking grate. 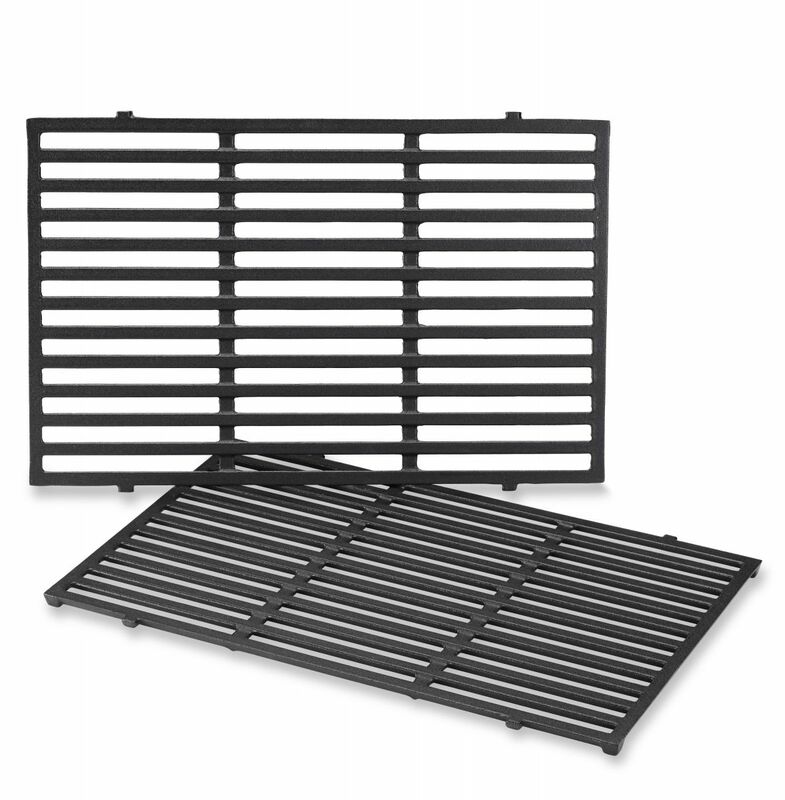 Weber makes three varieties of cooking grates. Stainless steel, porcelain enameled cast-iron & porcelain enameled steel. All three varieties are easy to clean, durable, and will produce great sear marks. Porcelain-enameled cast iron cooking grates typically retain heat better and longer than the other types, making them desirable to those who bold sear marks are a must. 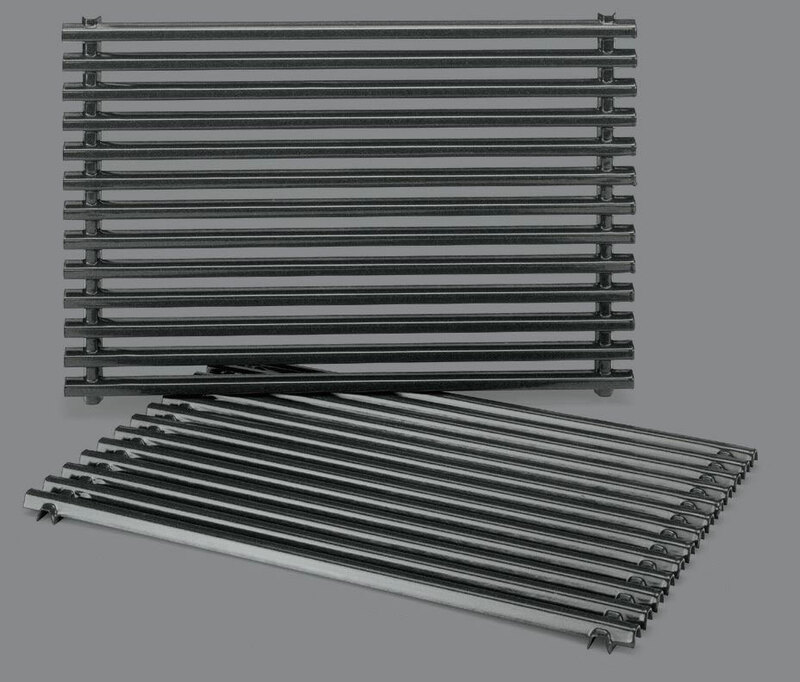 Stainless steel cooking grates can last for a very long time if they are properly maintained. Porcelain-enameled steel cooking grates have an easy to clean surface and are great basic style grates. Not every style cooking grate is available for every Weber grill, but no matter which type is in yours you’ll be able to cook delicious food on it for several years.